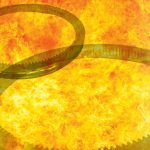 Surface densification and warm compaction lead to greater density in PM gears, resulting in higher strength and improved fatigue properties. Planetary gears in heavy truck gearboxes are normally manufactured by forging a blank, turning, hobbing, shaving, and heat-treatment followed by grinding. 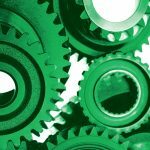 Due to the size of the gear the net shape capability of powder metallurgy (PM) methods can be a cost effective alternative to conventional manufacturing. Warm compaction and surface densification are two PM methods to reach high density and, thereby, high strength and fatigue properties. 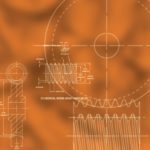 Typical characteristics for PM gears manufactured by these methods are outlined in this article. 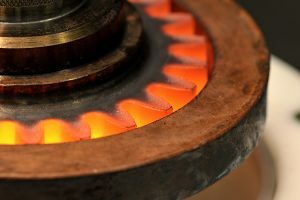 Gears are commonly machined from forged billets or bar stock. 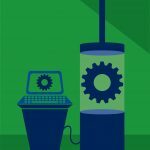 This manufacturing method generates a significant amount of waste material, and machining operations like turning, hobbing, and shaving are time consuming, and thus costly. By using PM the amount of waste material is radically decreased, and the net shape manufacturing method that includes compaction of metal powder and sintering ensures that machining operations, in most cases, are avoided. 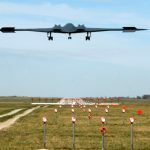 The manufacturing costs can therefore be significantly lowered. The simplest way of manufacturing a PM part is by conventional compaction and sintering. 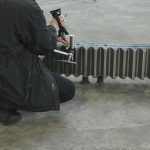 By employing warm compaction, the density increases and hence the performance of the component is enhanced. 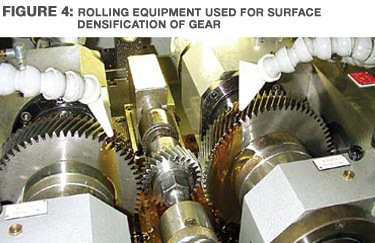 Gear rolling is a well-known technology for improving the shape and surface finish of solid steel gears. 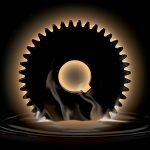 When applied to PM gears, rolling also enhances the fatigue properties since the density in the surfce region increases significantly. This technique, commonly termed surface densification, has been developed in order to increase the load bearing capacity of PM gears [1-8]. 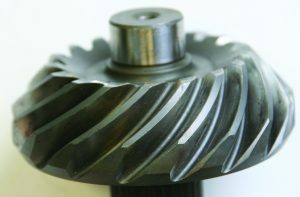 Gears produced by the three mentioned manufacturing routes (conventional compaction, warm compaction, and surface densification) are described in this paper, and the performances are compared. The gear presented in this paper is a planetary gear in a heavy duty gearbox in a Scania truck. 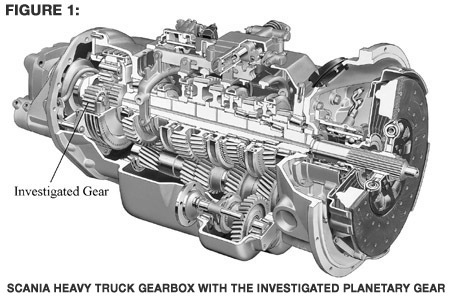 A picture of the gearbox is shown in (Figure 1), where the investigated gear is pointed out. The gear is characterized by a moderate module and positive addendum modification, and it weighs about 700 grams. 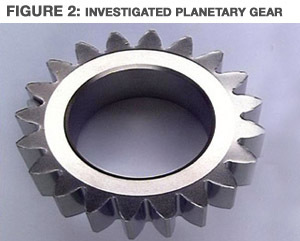 The planetary gear used in this study is shown in (Figure 2). The gear data are given in (Table 1). Two powder grades were used as base materials for the gears: D. AB and Astaloy 85 Mo. The compositions of the powder grades and the solid steel reference material, SS 92506, which is equivalent to DIN 21NiCrMo2 and SAE 8620H, are shown in (Table 2). were evaluated. 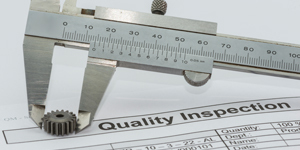 Tensile and Charpy impact energy testing was done by Westmoreland Mechanical Research. 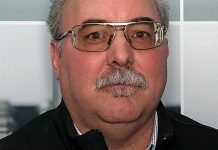 All other evaluation of the test specimens was completed at the North American Höganäs Technology Center. Three PM gear variants were manufactured according to the manufacturing routes lined out in ( Figure 3). 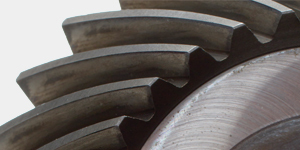 The gears were machined from cylindrical blanks since there was no compaction tool available for this specific gear. Gears of variant 1 and 2 were machined to the final shape, while gears of variant 3 were machined to an over-measure, functioning as stock material that was compressed during the rolling operation. The characteristics of the gears are shown in (Table 3). The gears of variant 3 were surface densified by radial rolling. It was carried out in a two-roll burnishing machine commonly used for burnishing of solid steel gears (Figure 4). The gears were case hardened in Scania’s production line according to their standard process for solid steel gears. 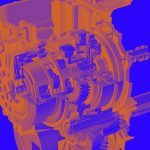 That process is optimized for solid steel gears and not for PM materials. The surface densified PM gears had therefore to be re-austenitised and quenched after the case hardening to obtain a satisfactory microstructure, since grain boundary ferrite was created in this material in Scania’s standard process. The target case depth was 0.7-1.2 mm. The gears were tooth root fatigue tested by Scania in a pulsator rig. Each tested gear was clamped three times with 60 degrees shift with two unloaded teeth between the two loaded teeth, as can be seen in the schematic in (Figure 5). 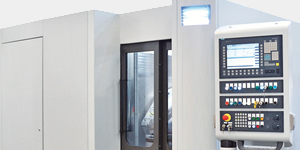 The stress ratio (R-value) was selected to 0.1 in order to ensure continuous contact between the clamping device and the gear teeth. 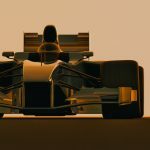 A tooth that could withstand the applied load for two-million cycles without failing was considered a run-out. Residual stresses acquired from the case hardening were measure on all variants using electrolytic etching and x-ray diffraction. The densification and microstructure was characterized using standard metallographic methods. 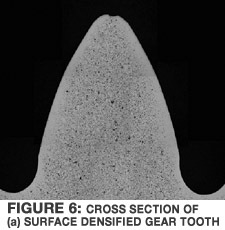 Densification: As can be seen in (Figure 6a) there is a practically pore-free surface layer along the gear tooth. This layer is about 0.5 mm on the flank. 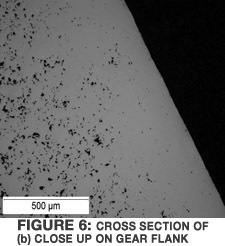 (Figure 6b) shows a closeup of the densified surface on the gear flank. 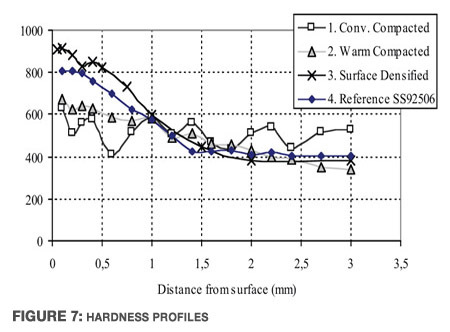 Case Hardening: The micro hardness profiles of the case hardened PM gears and the solid steel reference are shown in (Figure 7). It can be seen that the conventional compacted gears (variant 1) with a density of 7.01g/cm3 were through carburised during case hardening. The hardness is roughly on the same level through the cross section, and there is no distinct case depth. The warm compacted gears (variant 2) with a sintered density of 7.44 g/cm3 have a more pronounced hardness profile. 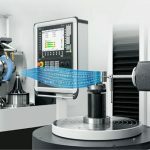 The case depth is 1.1 mm, which is within the specification, but the maximum hardness at the surface is significantly lower than the solid steel reference. The surface densified gears (variant 3) have a case depth of 1.2 mm. The maximum hardness at the surface is higher compared to the solid steel reference. 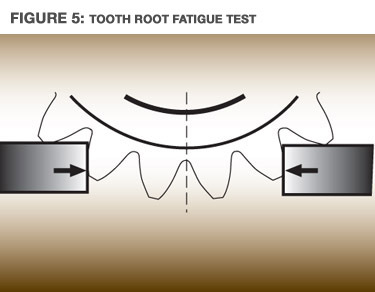 Tooth Root Fatigue Performance: The results from the tooth root fatigue testing are shown in (Figure 8). It can be seen that the surface densified gears (variant 3) obtained the highest endurance limit, 33kN. The endurance limit for the solid steel reference is 31 kN. 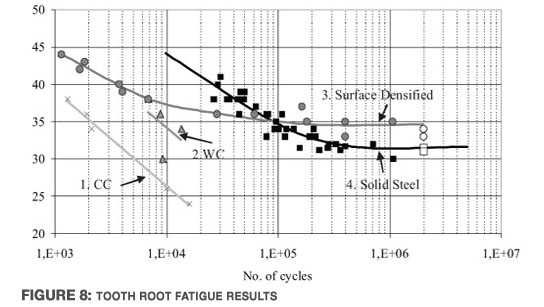 From the S-N diagram it can be seen that the non-densified PM materials withstood the loads for a smaller number of cycles than the solid steel reference. The testing of the non-surface densified materials was interrupted before full Wöhler curves were acquired. 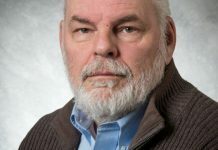 The endurance limits for the non-densified PM gears (variant 1 and 2) are thus not known. 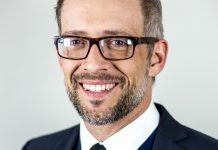 It can however be seen that employing warm compaction and hence increasing the density compared to conventional compaction elevates the tooth root fatigue performance. Residual Stresses: (Figure 9) shows the residual stresses in the near surface regions of the tested gears. The conventional compacted gears (variant 1) showed very small residual compressive stresses near the surface. This can be explained by the flat hardness profile. The warm compacted variant shows residual compressive stresses at the surface, while the solid steel reference shows residual tensile stresses at the surface. 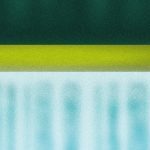 It is disadvantageous to have tensile stresses at the surface since they will contribute to a higher stress level in the near surface region during loading. However, the residual stresses in the solid steel reference become compressive just below the surface. The surface densified gears (variant 3) show the largest residual compressive stresses, which are beneficial for the fatigue resistance. The investigated PM gears were case hardened in Scania’s production line for conventional solid steel gears. The conventional compacted PM gears (non-surface densified) acquired a hardness profile without a distinct case depth because the carburising time was too long for a component at this density level. There were practically no residual compressive stresses in this material, which is most likely a consequence of the through carburising. Residual stresses are created in case hardened materials when the material in the surface transforms to martensite, and thus increases its volume, while the material in the core does not undergo this volume change. 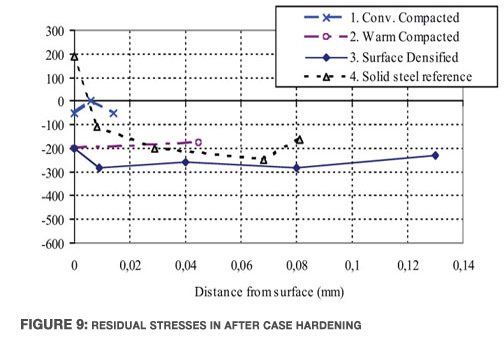 Since the conventional compacted material had a practically fully martensitic microstructure after case hardening, no residual stresses were introduced in the material. This, along with low surface hardness, can explain the low performance of the conventional compacted variant. The warm compacted variant showed a better fatigue performance than the conventional compacted, which can be explained by higher density and residual compressive stresses in the surface. The performance of this variant could presumably be enhanced further if the surface hardness could be elevated. 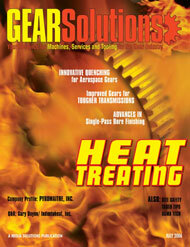 A heat treatment cycle better optimised for the non-densified PM materials would most likely improve the performance. 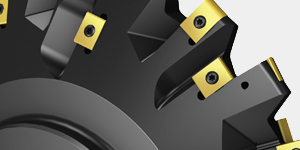 The rolled gears have a density at the surface at the same level as the solid steel. 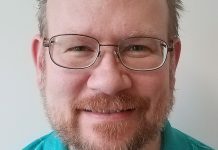 The carbon diffusion rate will therefore be comparable for both variants, and hence the hardness characteristic of the two variants was quite similar. 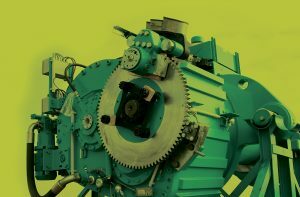 This also contributes to the superior performance of the surface densified gear compared to the non-densified PM gears. 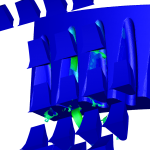 The highest stresses in a loaded gear tooth are located at the surface region, and the stresses drop steadily with the distance from the surface. By introducing a high-density layer around the gear tooth, which thus has high strength, the load bearing capacity of the component will increase. 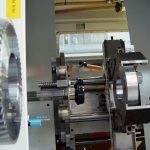 Eliminating the pores at the surface will remove the notch effect that pores normally have, and this fact will also contribute to the better performance of the surface densified gear compared to the non-densified PM gears. 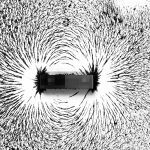 The surface densified PM gear reached a higher tooth root fatigue endurance limit, 33 kN, than the solid steel reference gear that reached 31 kN. Increasing the density from 7.01 g/cm3 to 7.44 g/cm3 by employing warm compaction elevates the tooth root fatigue performance. Surface densification of PM gears facilitates the formation of a defined hardness profile compared to non-densified PM materials. 1) Y. Takeya, T. Hayasaka, M. Suzuki, “Surface Rolling of Sintered Gears,” SAE International Congress and Exposition, Detroit, Michigan, February 22-26, 1982, Paper No 820234. 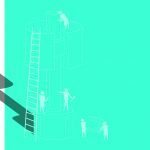 5) P.K. Jones, K. Buckley-Golder, R. Lawcock, R. Shivanath, “Densification strategies for high endurance P/M components,” International Journal of Powder Metallurgy, vol 33, no 3, (1997), pp 37-44. 6) P.K. Jones, K. Buckley-Golder, H. David, R. Lawcock, D. Sarafinchan, R. Shivanath, L. Yao, “Fatigue Properties of Advanced High Density Powder Metal Alloy Steels for High Performance Powertrain Applications,” Powder Metallurgy World Congress and Exhibition, Vol 3., October 18-22, 1998, Grenada, Spain, pp155-166. is with Höganäs AB, Sweden, [www.hoganas.com].